The Tesseract has been one of the most important objects in the Marvel Cinematic Universe. It has appeared in many films including the newest, ‘Captain Marvel’, which explained a lot about the cube’s powers. However, many fans might have forgotten several details regarding this incredible cosmological artifact; so, let’s take a look at everything you should know about it. The Tesseract goes back to the beginning of time when the Big Bang created six elemental wonders: Time, Reality, Soul, Mind, Power, and Space. These powers were forged by the Cosmic Entities into the Infinity Stones, and the Celestials came to possess the Space Stone once its powers were encased in a cube that was supposed to make its powers controllable. At one time, Odin had in his power in Asgard and kept it in his vault just like he did with several impressive weapons and gadgets that he gathered all over the universe. Anything that could be used to bring the end of the world, otherwise known as Ragnarok, would be stored safely in his vault. The Tesseract was obviously considered that dangerous. In ‘Captain America: The First Avengers’, Steve goes against Red Skull, of HYDRA, while they are aboard the Valkyrie. As the ship barrels towards New York City full of nuclear missiles, things are not looking well for the world. However, the villain makes a huge mistake by trying to hold the Tesseract with his bare hands to stop Captain America. A portal opens, and Red Skull is swept somewhere no one knows until ‘Avengers: Infinity War’. Meanwhile, the cube falls through the airship toward the ocean, and Steve goes down as well. Rogers’ body is preserved for 70 years in the ice. Red Skull appeared once again in the MCU in 2018, and he revealed that the Space Stones somehow condemned him to an eternity in Vormir and bound him to the Soul Stone. The Tesseract was recovered by Howard Stark in an expedition that took place sometime after World War II. They were trying to find Steve Rogers’ body. As most fans know, Howard had been vitally important in the creation of the Super Serum that created Captain America. As a curious scientist, Stark obviously studied the Tesseract as much as he could. “The trick is, the Easter eggs have to enhance the experience for those who know what they are, but not detract from the experience for those who don't." Project P.E.G.A.S.U.S. was created in the 80s by the U.S. Airforce and NASA when they owned the Tesseract. While other MCU films had mentioned it briefly, ‘Captain Marvel’ actually focused on it. Mar-Vell, a Kree scientist, was acting as Dr. Wendy Lawson and wanted to use the cube to create a lightspeed engine. "P.E.G.A.S.U.S. was name-dropped … in Iron Man 2, then it's also at the top of Avengers 1. And it was early on tying her (Captain Marvel) into that early MCU. What do we know about the period of the MCU in the years before Iron Man? Well, the Tesseract and P.E.G.A.S.U.S. were part of it." 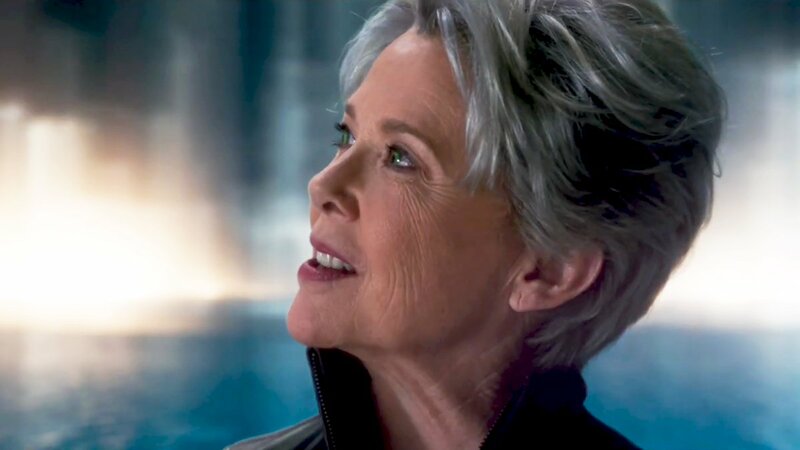 After Carol recovered her memories, the team was able to defeat the Kree, and she went on a quest to find a new home for the Skrulls. Meanwhile, the Tesseract was kept by Goose, Mar-Vell’s cat. 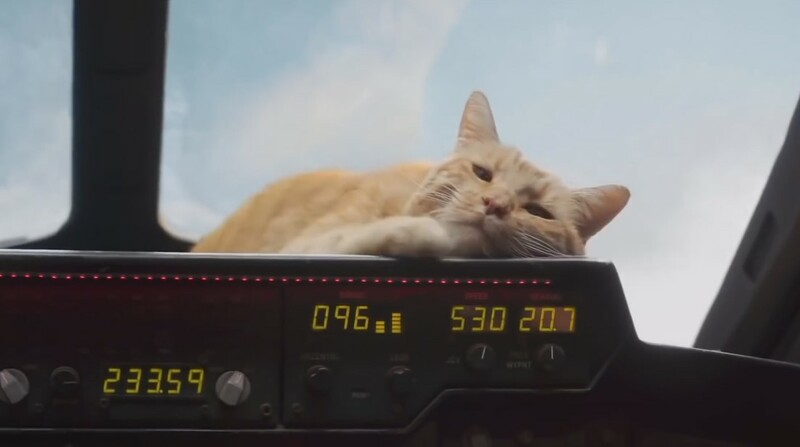 However, Goose in actually a Flerken, who ate the cube, but it has been said that a Flerken’ stomach is like another dimension. The alien race is just similar to Earth cats in most ways except for the giant tentacles that come out when they open their mouths. They can eat things twice their size and store stuff as well. In the post-credits scene, it was revealed that Goose puked the Tesseract onto Nick Fury’s desk. As a result, Project P.E.G.A.S.U.S. started once again, and the cube was moved to a S.H.I.E.L.D. building in the Mojave Desert. While some of the gems were mentioned, the Tesseract has been in ten Marvel movies just like Iron Man. On the other hand, Captain America has appeared in nine. After Joss Whedon’s ‘The Avengers’, Marvel started designing its storylines better and decided that the Infinity Stones would be the most important part of Phases One, Two, and Three. 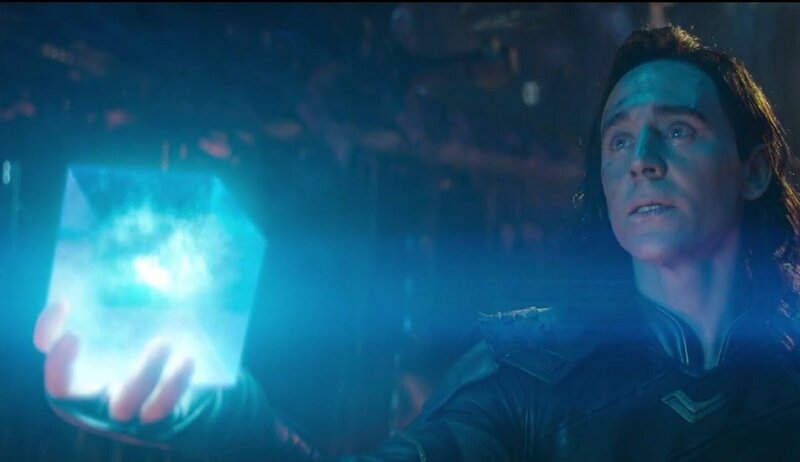 That is when they retconned the Tesseract as the keeper of the Space Stone. Using the powerful gems as the glue that aligned the Marvel Cinematic Universe together all these years is one of the best moves in Hollywood history. No other studio has been able to recreate what Marvel has done for ten years, and this story is coming to a close in April with ‘Avengers: Endgame’. Disney’s acquisition of 21st Century Fox was completed in March 2019 for an incredible sum. Aside from introducing the X-Men and more in the MCU, this deal could be significant for the Tesseract. In Ultimate Universe, Reed Richards made a cube that contained the Tesseract. 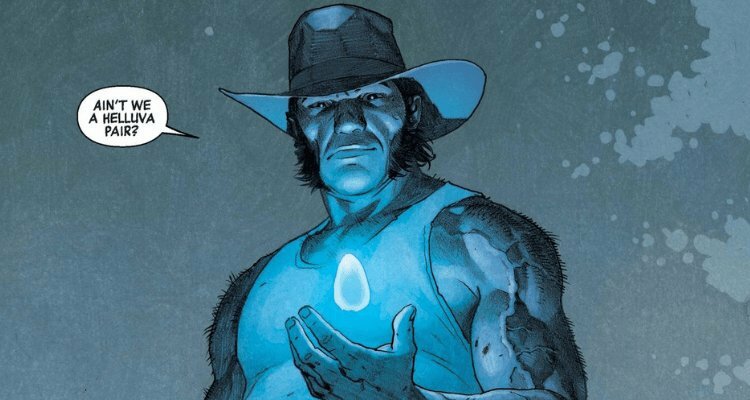 In Marvel Legacy, they revive Wolverine, and it is implied that the Space Stone was vital. There is a chance that the Infinity Stones could continue in the MCU beyond the events of the next film. However, only time will tell. Let us know what you think of this short history of the Tesseract. If you liked this article, share it with your friends who cannot get enough of Marvel. See you next time! Thanos is perhaps the most fearsome villains the Avengers have ever faced. The problem is that our heroes could not stop when he did not have the stones, so how are they going to do it now? Let’s take a look at several theories.